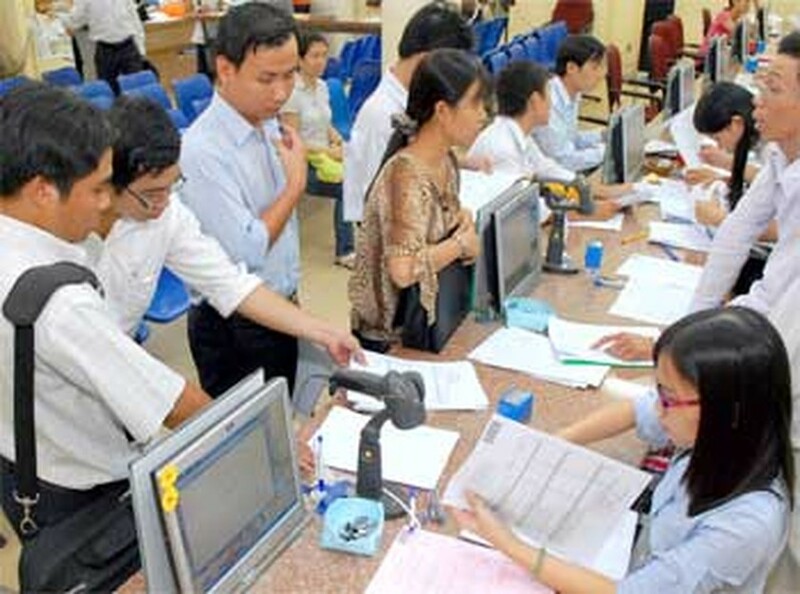 The Ho Chi Minh City Tax Department ordered its units in districts to correct their shortcomings that had caused troubles to businesses and citizens. 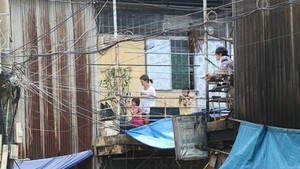 The order was made in an official dispatch issued July 29 by the head of the department, Nguyen Dinh Tan, in response to some opinions raised in the dialogue conference held on July 28 between the department and business representatives. Recently, the District 11 Tax Sub-department requested that taxpayers must submit a confirmation concerning their sole taxable income; at the conference yesterday, business representatives complained this was unacceptable, since it is not part of current regulations. Meanwhile, the Phu Nhuan District Tax Sub-department was criticized for not accepting passports that were submitted by taxpayers in lieu of State ID cards. Other sub-departments were also criticized for forcing taxpayers to submit documents or papers that were not listed in prevailing regulations. Heads of the sub-departments involved must rectify their working processes and punish employees who have committed wrongdoings, Mr. Tan said in the dispatch. The results of rectification and punishment must be reported to the department, he said. In the event similar wrongdoings occur again, the department will hold heads of sub-departments involved directly responsible, he added.